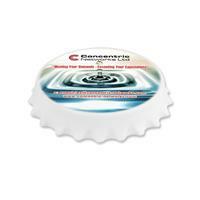 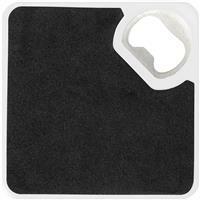 Coaster with bottle opener and non-slip base. 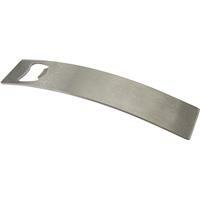 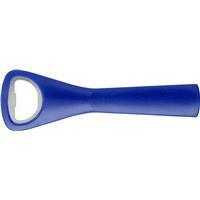 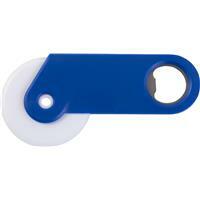 Plastic pizza cutter and bottle opener. 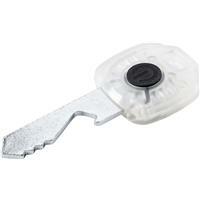 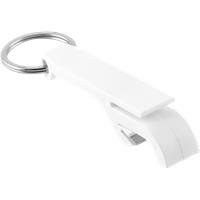 Key shaped bottle opener with LED light. 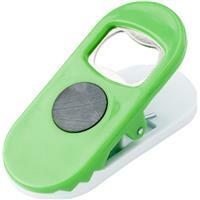 Plastic mobile phone stand and steel bottle opener. 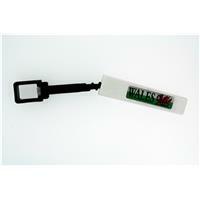 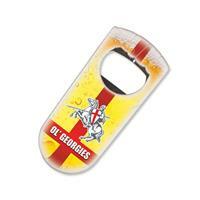 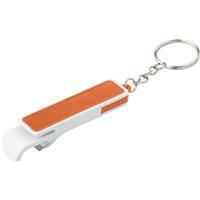 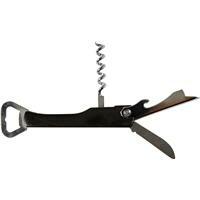 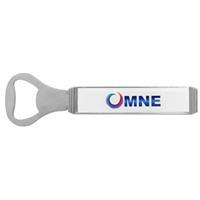 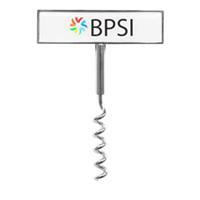 Bottle opener with large clip and magnet. 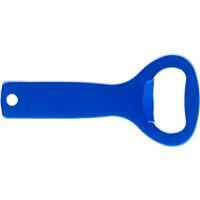 Plastic bottle opener in shape of a foot.